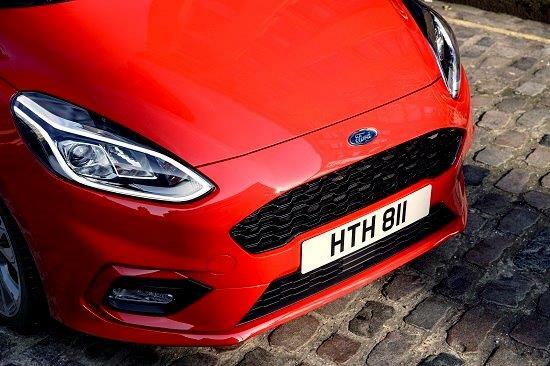 The All-new Fiesta Van returns to the Ford commercial vehicle line-up later in 2018. 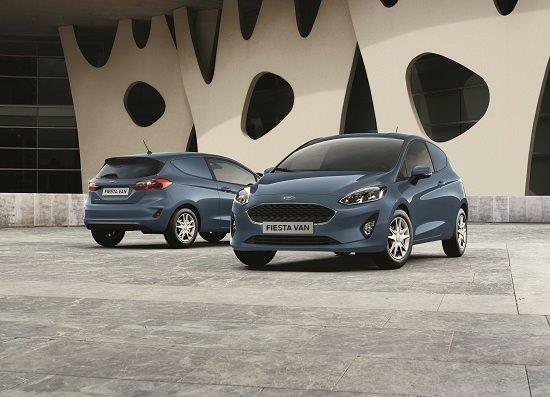 Based on the latest multi-award-winning Fiesta passenger car, the all-new Fiesta Van provides a stylish, compact and economical vehicle for businesses of all sizes. 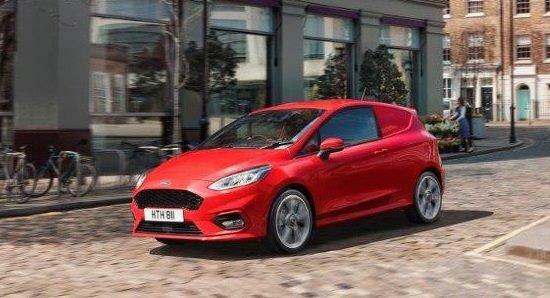 The All-new Ford Fiesta Van is powered by a choice of highly fuel efficient powertrains, with two petrol engines – 1.1-litre 3-cylinder with 85 PS, and 1.0-litre EcoBoost with 125 PS – and a 1.5-litre TDCi diesel engine in a choice of 85 PS and 120 PS outputs. The new model is powered by a choice of highly fuel efficient powertrains, with two petrol engines – 1.1-litre 3-cylinder with 85 PS, and 1.0-litre EcoBoost with 125 PS – and a 1.5-litre TDCi diesel engine in a choice of 85 PS and 120 PS outputs. 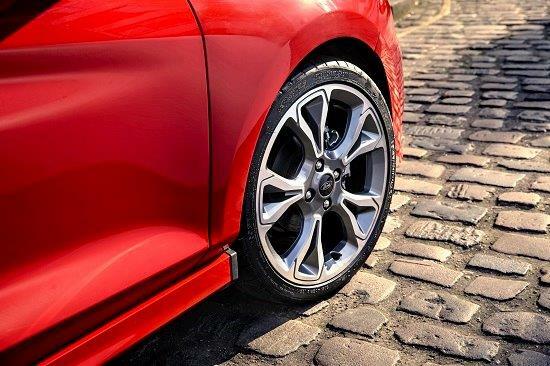 All-new Fiesta Van offers businesses a stylish, compact and economical van with sophisticated new driver assistance and safety technology for less stressful journeys. Like the Fiesta passenger car, an unprecedented range of driver assistance technologies can be specified to enhance the Fiesta Van’s comfort, convenience and safety, including Ford’s Pre‑Collision Assist with Pedestrian Detection emergency braking system, Adaptive Cruise Control and Blind Spot Information System.